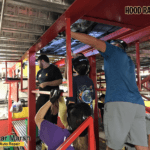 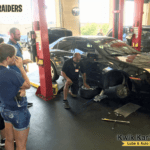 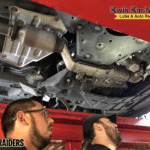 The first Kwik Kar Marsh “Hood” Raiders Academy class recently took place. 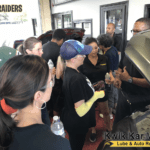 Here are photos of the first official “Hood” Raiders graduates. 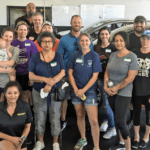 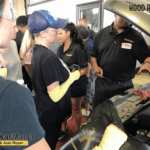 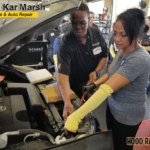 The women and men learned how to service and maintain their cars by changing the oil and oil filter, checking the fluids, changing tires, changing windshield wipers and more. 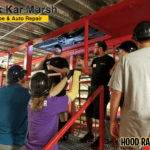 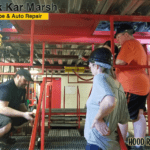 The next Kwik Kar Marsh Hood Raider class is on September 10, 2018 starting at 6pm for a group of women and men from Internations.org. 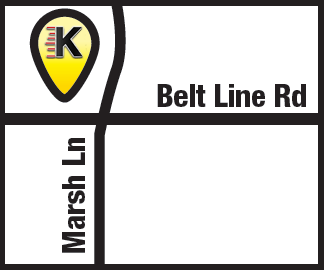 North Dallas Bank and Trust is the feature sponsor along with Kwik Kar Marsh.